The World Youth Meeting is an English presentation convention. and high schools will make English presentations on August 7th and 8th. 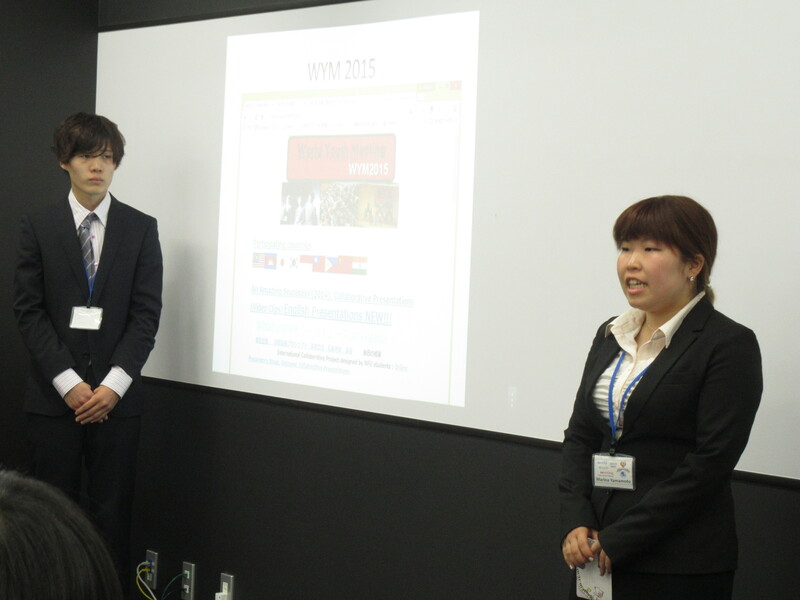 International Welfare Development students organize the World Youth Meeting. We organize it by ourselves. 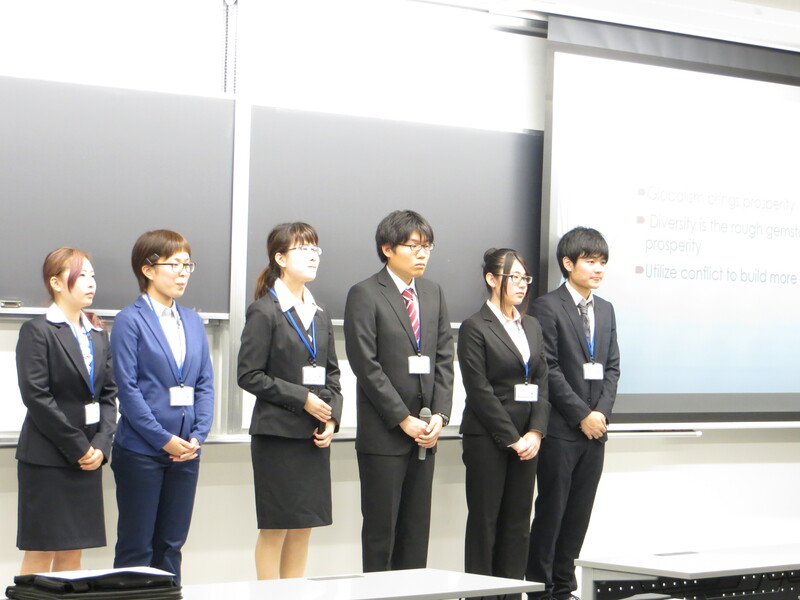 We hope that many people will visit this homepage.